Home / Shopping & Lifestyle / 7 Unique Gift Ideas for Bakers, Chef and Cooks! Nowadays, you don’t have to be an expert to cook a delicious meal. There are tons of kitchen tools that can help you prepare a delicious meal. 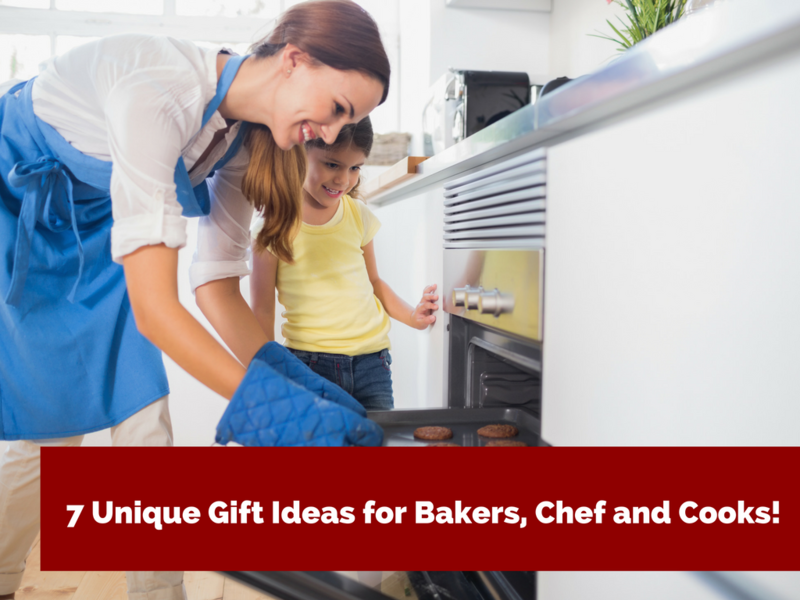 So for those who loves to bake or cook or if you know someone who does, here are some unique gift ideas for bakers, cook or chef.